Get the money you need without having to wait until payday. 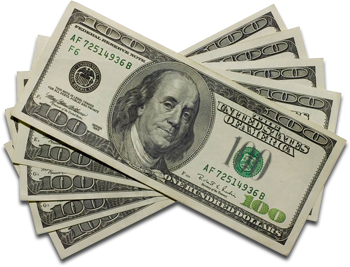 FAST CASH offers quick, simple cash advances with no credit checks. Call before you come in, and we'll pre-approve your loan over the phone in as little as 10 minutes. You can also visit one of our locations in Pocola or Roland, Oklahoma. A friendly member of our team will be happy to serve you. You'll walk out with cash in your pocket. 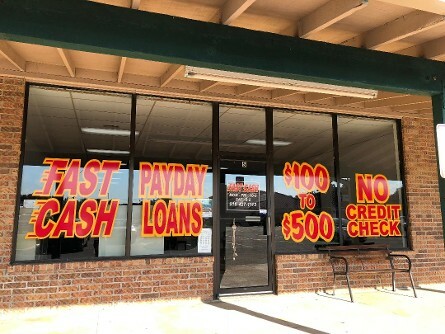 For more than nine years, FAST CASH has been providing payday loans to residents of Arkansas and Oklahoma. Our owner, Becky Mathews, has more than 20 years of experience working in the financial and mortgage industry. As a local business owner, she is proud to provide a fast, convenient service to members of her community.